Our process is focused on customer satisfaction. 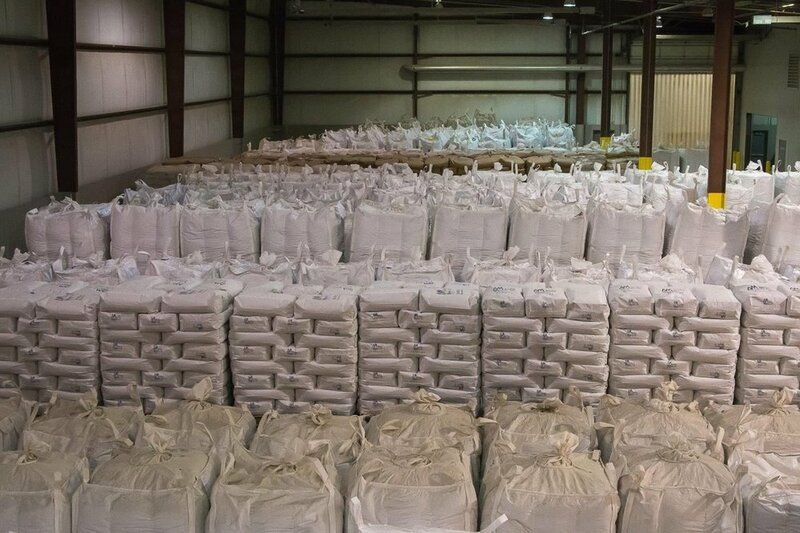 Our commitment to quality begins with having a close relationship with all the providers of raw materials. These relationships allow us to receive the purest minerals available. We take the steps to ensure that you receive the product you are expecting every time. The quality is verified by eight different lab test. We work closely with all customers to provide the best product to fill customer’s needs. Our in-house team works to optimize individual needs and requirements. In every order, we work to exceed your expectations. Our team works to provide you with a smooth worry-free sale, from receiving the order to lining up transportation, to make sure your delivery is on time. We pride ourselves on delivering the highest quality products. We sample and inspect the product throughout the process and continually work to improve our process through training. 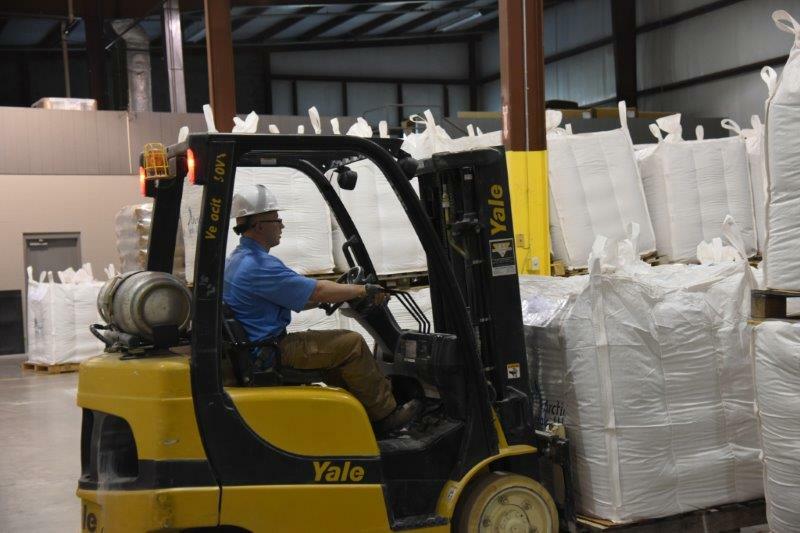 We ensure every shipment you receive is clean, neatly stacked and ready for use. We work closely with our quality control department to make sure your product requirements are met and deliveries are made on time, every time. Stay current on our new products, events and company updates. © 2017 Arctic Minerals, all rights reserved.